Signaling Miami’s growing role as a hub for Latin America, the world’s largest technology fund focused on the region will be steered from SoftBank’s offices in Miami, as well as Sao Paulo, Silicon Valley and Tokyo headquarters. Softbank Group on Tuesday announced the executive team that will run its $5 billion Softbank Innovation Fund. 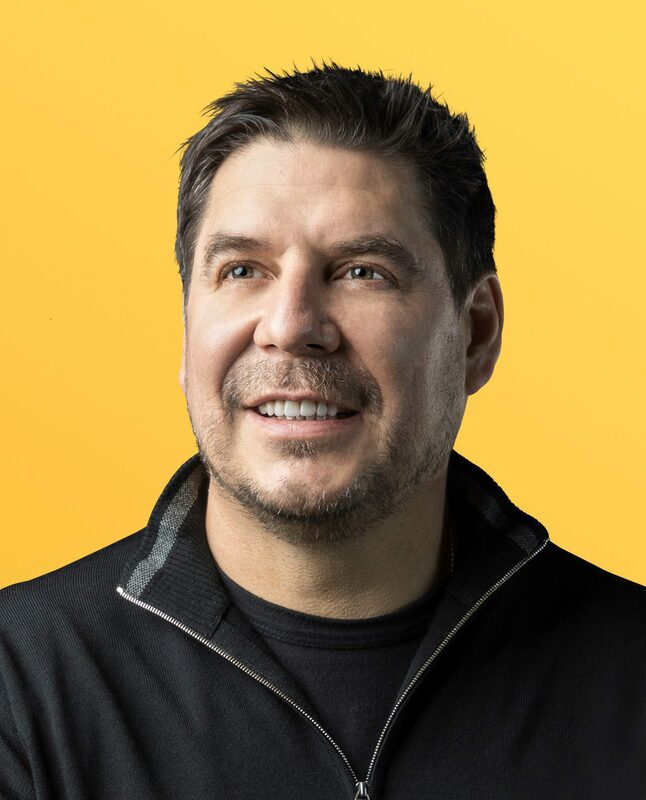 As previously reported, Marcelo Claure, COO of Softbank Group and CEO of SoftBank Group International, will oversee the SoftBank Innovation Fund, its investments and operations, and will lead SoftBank Latin America. Claure’s ties to Miami are huge, of course, as part owner of the new Miami professional soccer team, homeowner and as founder and former CEO of the homegrown Brightstar. André Maciel will oversee the fund’s Brazil office and investments in other Latin America early stage funds and be based in Sao Paulo. He previously spent 17 years in leadership positions in M&A and Equity Capital Markets, with a focus on Technology, as a managing director with J.P. Morgan. Shu Nyatta will be responsible for sourcing and implementing new investments for the SoftBank Innovation Fund and will be based in Miami and Silicon Valley. He has been with SoftBank since 2015, was previously with J.P. Morgan and McKinsey & Co. and has deep global experience with venture-backed technology companies and ecosystems. Nyatta recently spoke at 500 Startups Miami’s Unity + Inclusion Summit. Paulo Passoni will be responsible for sourcing and implementing new investments and will be based in Miami. Passoni was previously managing director and analyst at Third Point focused on investments in Latin America, and before that, Investment Officer at Eton Park. Passoni will also be speaking at the upcoming eMerge Americas conference April 29-30. On the day the giant fund was initially announced in March, Nyatta said that the region was overlooked by his company for far too long, and it took Claure to bring the huge opportunity to the forefront. “We’ve learned at Softbank that if you scratch the surface in any area of the world, you will find amazing founders,” Nyatta said at the 500 Startups summit in Miami.